Unless they’re clogged, you probably pay little attention to the appearance of the gutters on your house. These water channels not only keep your property safe from damage but also increase its curb appeal. The team at Thompson & Thompson 3rd Generation Roofing knows half-round gutters are a simple way to revamp your space. Their knowledge comes from experience providing people in Omaha and Plattsmouth, NE, and the surrounding areas with gutter cleaning, roofing treatments, insulation services, and additional repair and maintenance solutions. 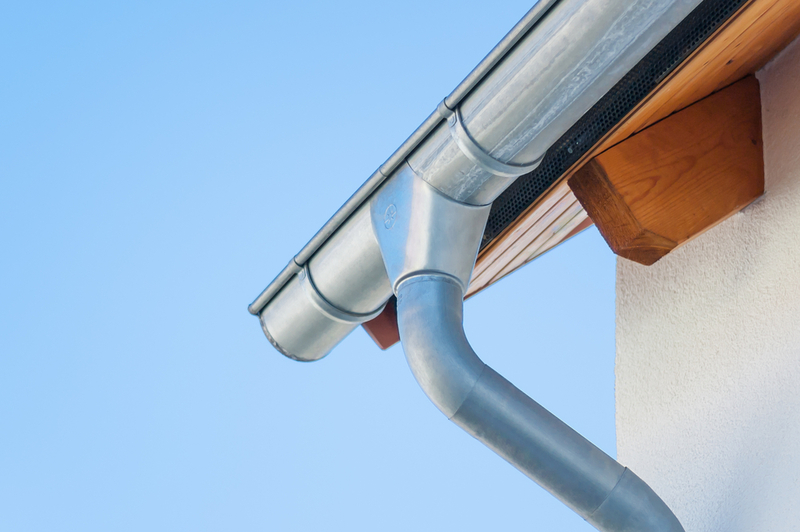 Below, they share four ways half-round gutters will boost your property’s curb appeal. Half-round gutters are common fixtures on many historical European homes. Many older homes throughout the United States boast similar features. Installing half-round gutters will restore the historical architecture of your property. Half-round gutters come in a wide range of materials and colors. From aluminum to copper and zinc-coated metal, you will find a solution to complement your property. Unlike K-style systems, half-round gutters experience fewer clogs and corrosion. By installing half-round gutters, you can ensure your property remains stylish, protected from the elements, and well maintained for years to come. Half-round gutters are hard to find and require specialty parts for installation. They are also heavier, which means lighter versions are more popular across the country. Because of the difficulty to find parts, a house clad with half-round gutters will stand out from the neighbors. To install gutters on your home in Omaha, Plattsmouth, or the surrounding areas, call (402) 296-6051 today. Visit Thompson & Thompson 3rd Generation Roofing online to discover how they will improve the quality of your space, and like them on Facebook for news and announcements.